Every now and then we find a product that makes us smile.. so much so, we have to share! 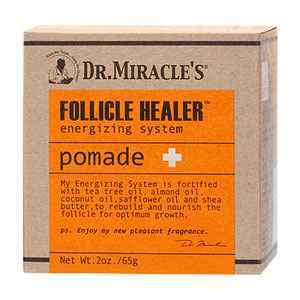 The Follicle Healer Pomade is an excellent styling aid designed to nourish the hair without weighing it down... I personally love this because it's so light.. Great for massaging into hair at night! 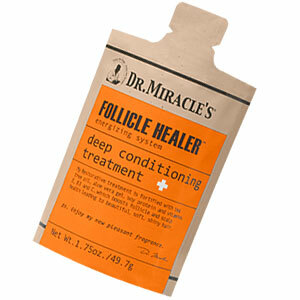 Follicle Healer Deep Conditioning Treatment is great in between salon visits. 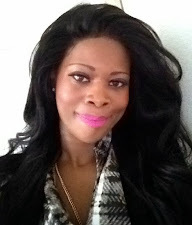 Revitalizes dull dry hair into shiny manageable hair.